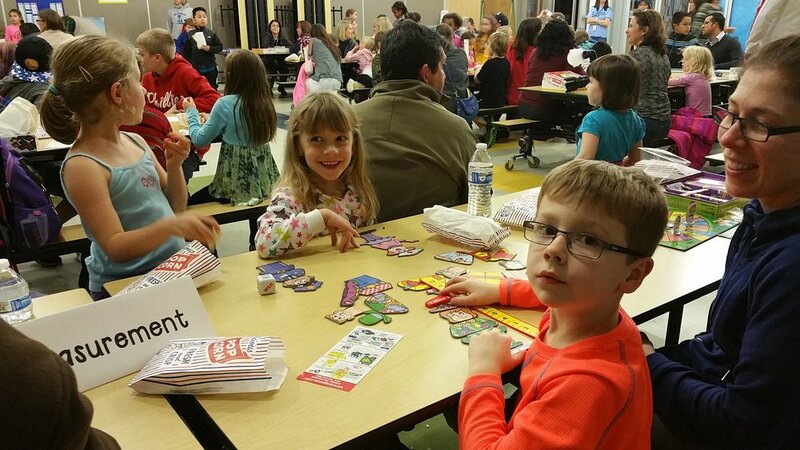 Join fellow families in activities designed to build community and show school spirit. All events listed below are provided and paid for by the PTA! 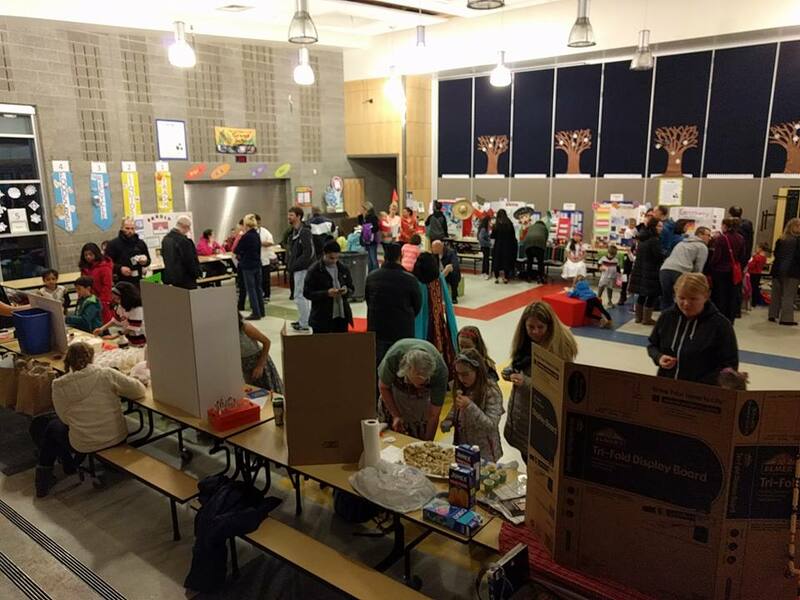 For your convenience and assistance in planning, events held by the PTA are generally held on Thursday evenings. Enjoy a warm summer evening getting to know new Keller families and welcoming back old ones. Past menus have included hamburgers, hot dogs, veggie burgers, beans, popsicles, all lovingly served by Keller staff. A popular event! Hosted twice a year by the PTA. Kids love to come in their pajamas, slippers, and their favorite blanket. Cozy up in the auditorium and listen to your favorite staff members read stories. A great way to get out of the house and spend some quality time as a family playing your favorite board or card game. 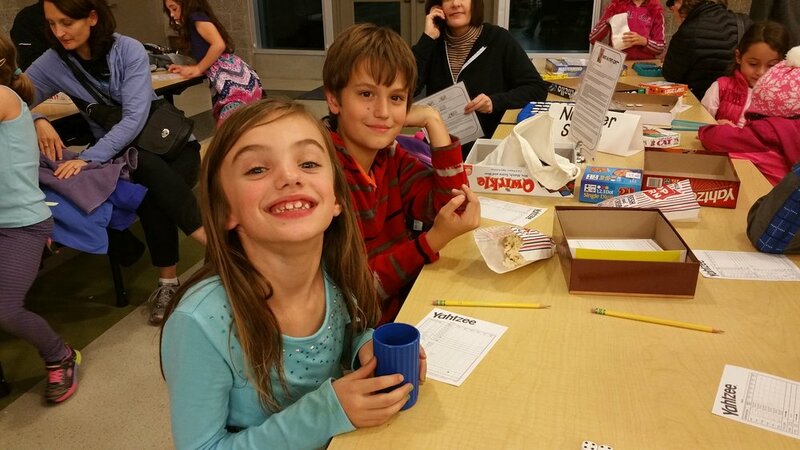 Game nights usually involve a fun raffle as well! The Keller community is made up of a wonderful, diverse community. 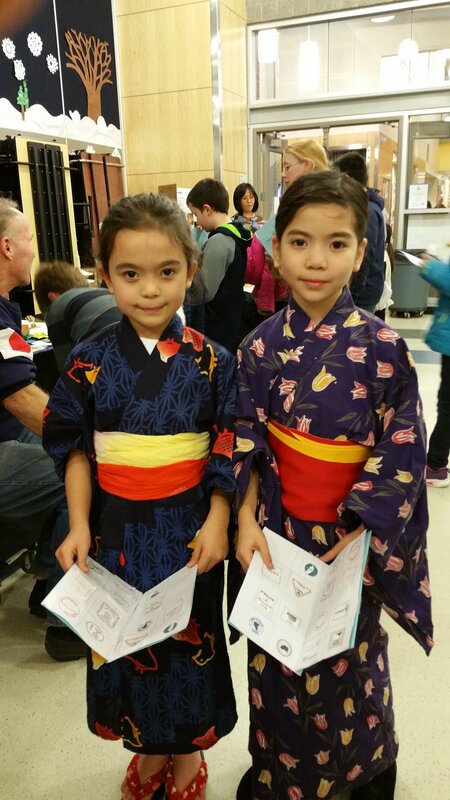 Come enjoy a trip around the world as families set up individual tables celebrating their cultures. Enjoy a taste of food, listen to music, and learn about somewhere new! Our differences are what unite us and make us extra special. One of our most popular events! Hosted by a DJ, the kids learn a variety of dances all week in PE class. At the end of the week come to Family Dance Night where you can see the kids show off their dance skills. Every spring the kids get to show off their unique talents, gifts, and abilities in the school-wide talent show! Join fellow families in a fun evening of viewing beautiful art while eating ice cream! Kids get to visit 25+ stations and earn a popsicle after completing so many stations!